Just ask any stranger what he thinks are the most popular gadget providers today. Don’t be surprised if the name Apple is included in his list. 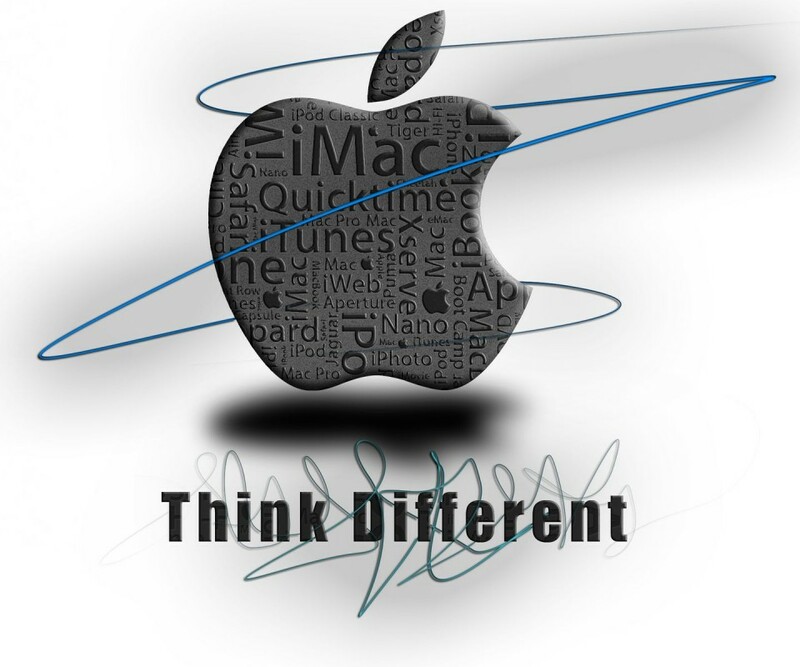 The Apple logo has become synonymous to world class. Do you want to know how they were able to make their brand so popular? Here are some thoughts. Creativity need not be outlandish all the time. When it comes to personal computers, Microsoft is still considered the main powerhouse but when it comes to smartphones and mp3 players, Apple is considered King. It may not have sales as much as Samsung in the smartphone’s arena but considering that Apple has more sales in applications with their Apple App Store compared to Google Play Store, it only means that more and more people are embracing the use of iOS devices. Their gadgets are creative in a simplistic sense. They create gadgets that are not only expensive because of the Apple logo but made sure that they made use of material with an expensive feel. Samsung received many negative feedbacks because of their use of plastic in the casings of their smartphones. Apple was more popular with critics when it comes to the use of materials because the aluminum casings of iPhones were not only beautiful to look at. These looked classy as well. Apple offers a no-nonsense use with their gadgets. These can easily be toggled even by the oldies. It’s not that Apple is afraid of cramming their iPhones with too many features. When the company developed their devices, Apple recognized the fact that these would be useless if the people who buy these are unable to understand how the interface of the gadgets work. Many manufacturers fail in this area. With their eagerness to make a gadget future-forward, they include so many worthless features that make their products difficult for the user to use. Since day one, the company adhered to the practice of incorporating user-friendly interface to their devices. What’s the difference between a sedan and a Ferrari car? When it comes to gadget, Apple devices are like Ferrari cars. Not everybody can afford it, but everybody wants to have it in their collection of gadgets. Apple tapped into the elite market. They made their gadgets inaccessible to the lower market which contributed to their popularity even more. This is a great move on their part, relying on high prices for sales instead of quantity. Many are hoping that Apple would make their products more accessible to the public but who knows? With competition getting tougher against Samsung, Apple just might be forced to tap into the lower market. Have you ever visited one of the Apple stores? Why are Apple users loyal to a fault? Part of this can be credited to Apple’s advocacy to great customer service. Apple sales force is trained to know their products in and out. If you go to an Apple store, you will be received as if you were one of their own. They’ll make sure that your needs are met and all your questions are answered. The same can be said about their customer service. You too can emulate this and have a great customer service in your business by making use of VoIP from providers like RingCentral. The people in their marketing department know exactly what they’re doing. They advertise intensively and make use of video and static advertisements that people usually can’t help but be drawn to. This is what makes it different from other mobile makers. They market like crazy and use different marketing platforms.